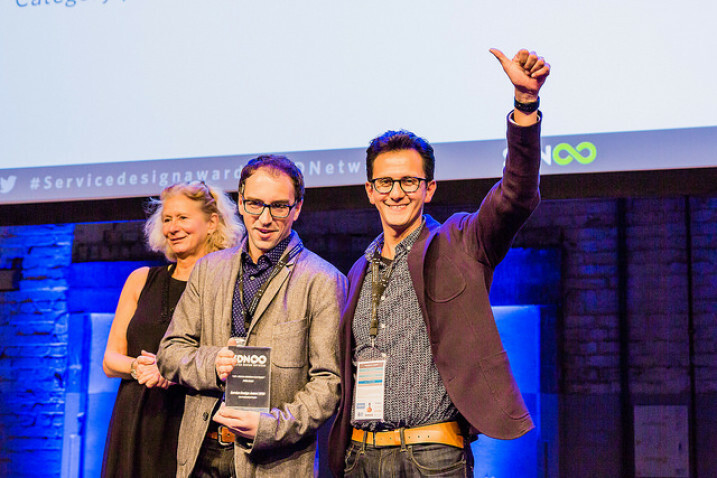 SDN has announced this year's Service Design Award finalists! 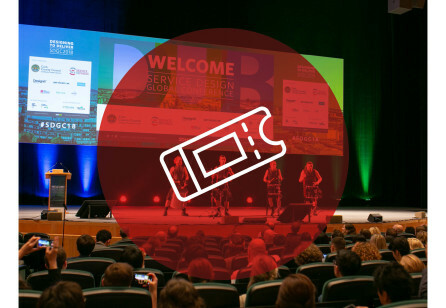 The Service Design Award 2017 Ceremony will take place during the Service Design Global Conference in majestic Madrid. Winners will be celebrated and announced on stage. 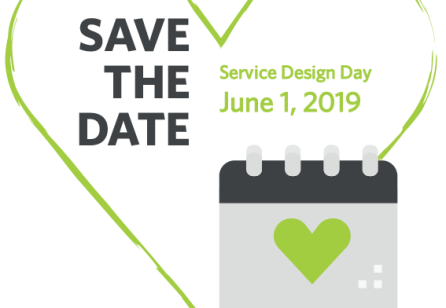 The finalists, whose work is internationally recognised as benchmarks of world class service design, have now been announced. 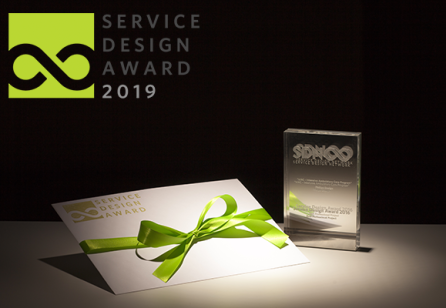 The Service Design Award, curated by the Service Design Network, is the first international award for service design. The award was launched in 2015 as a result of an increasing demand for high quality case studies and academic output in service design. 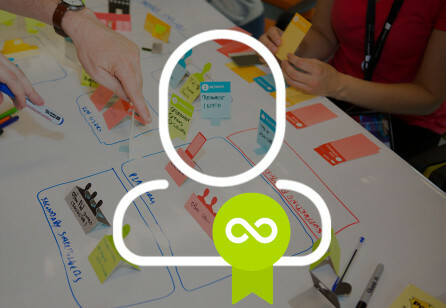 It also contributes to the sharing of knowledge, experience and techniques, and reinforces the value of service design within the world of business. This year’s fourteen finalists are nominated for the Service Design Awards 2017 within four categories: Professional Commercial, Professional Commercial-student collaboration, Professional Non-profit/Public Sector and Student. We will announce all winners during the first day of the Service Center Global Conference in Madrid (November 2nd). On November 3rd, the winning teams will present their work in 5-minute, pecha-kucha style presentations. We’d like to congratulate all nominees and we’re looking forward to celebrate their work during SDGC17. Want to see the finalist’s projects? You’ll find all case studies here.